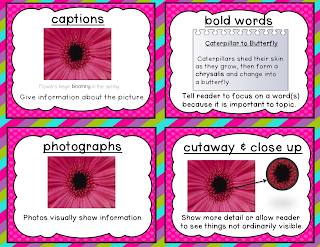 Today I decided to blog about nonfiction text features because I enjoy teaching nonfiction. I love learning along with my kiddos about topics that interest them. There is nothing more fun than kiddos pumped up about reading!!! I am also really into using visual representation to reinforce the concepts. 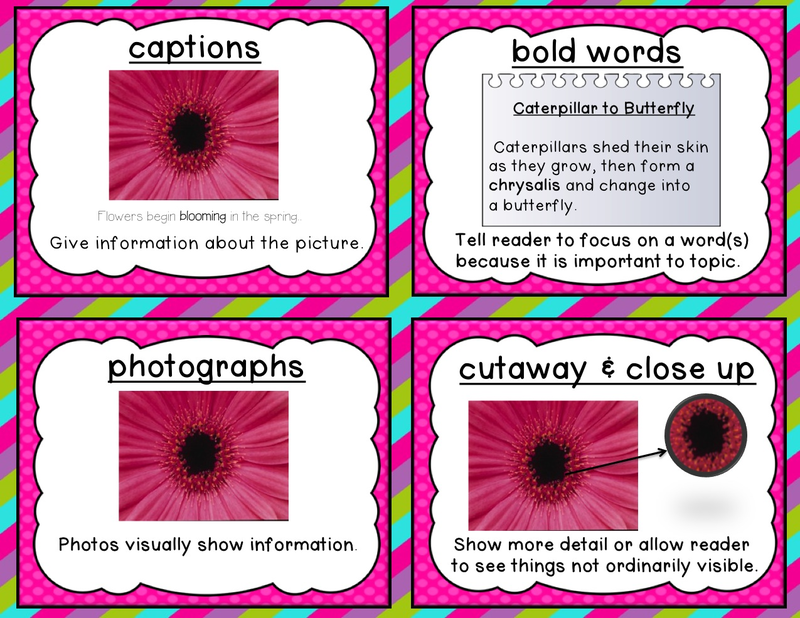 I made cards to visually represent the text features. That way I could use the cards to not only introduce the feature but review it later. 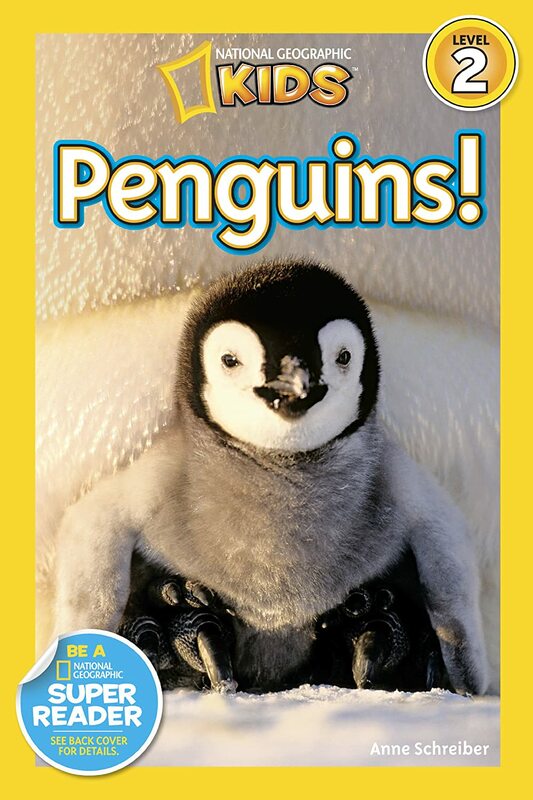 Two topics that I like to teach are bats and penguins but that is not why I like these books. I love these books because they show the text feature examples very clearly. I wish that I could show you a peek at the inside but I am unable to at the moment. So click the covers of the books to take a peek at the text features using the Amazon Peek inside this book feature if you are interested in checking them out. on BlogLovin' if you have not already. I love the song. My students can learn anything when they can sing it! Thanks for sharing!